The second open e-auction held by Piraeus Bank was successfully completed on Wednesday 25 October 2017, with 57 properties sold in total. The auction was conducted via the Bank’s innovative property auction website. A total of 216 bids were submitted to the Bank approving the highest bids. The overall sale price for all the properties exceeded €6 million. The Bank also offers to finance to interested buyers in the auction. A total of 15 loans were preapproved. In the period leading to the auction, prospective buyers had the opportunity to visit the properties on prearranged dates. Overall, more than 200 interested parties visited auctioned properties. 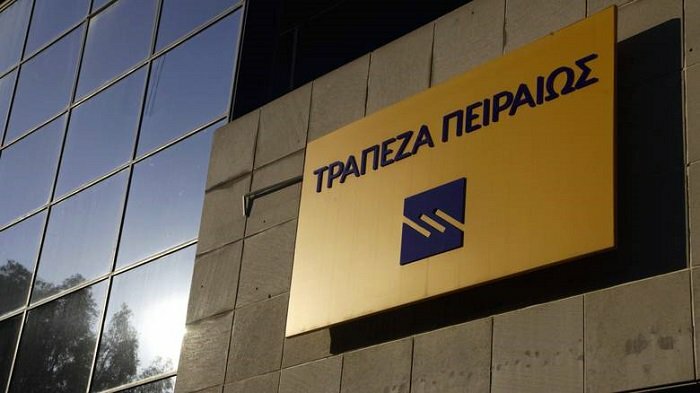 “The success of this second auction confirms that Piraeus Bank was right in continuing this innovative initiative to make the best use of the properties owned by the Bank,” according to a statement. Piraeus Bank says that electronic property auctions are a highly successful process worldwide, known to contribute significantly towards enhancing real estate market activity, achieving price rationalization and stability, promoting transparency and moving away from bureaucratic procedures. Moreover, e-auctions help attract both domestic and foreign investors. Properties4sale.gr is already preparing for the next property auction, which will take place on 13 & 14 December 2017. New properties will start being posted on the website on Monday, November 6, 2017.